Why Choose Webflow For Your Website? Take control of content updates. Update copy, swap images, change links, and more — all right on your live website. No messy backends or complicated dashboards. Just your site and the changes you want to make. Enjoy world-class Webflow Hosting, backed by Amazon and Fastly to make sure your site is fast and stable for visitors, no matter where they come from. Free SSL on all sites, backed by constant threat monitoring. *WordPress also offers free SSL, but WordPress sites are known for their security vulnerabilities. Edit your SEO markup right in the Editor to rank for the keywords that matter most on your site. From page titles to meta descriptions and OG settings - everything is in your hands, so iterating on the right keywords becomes a snap. 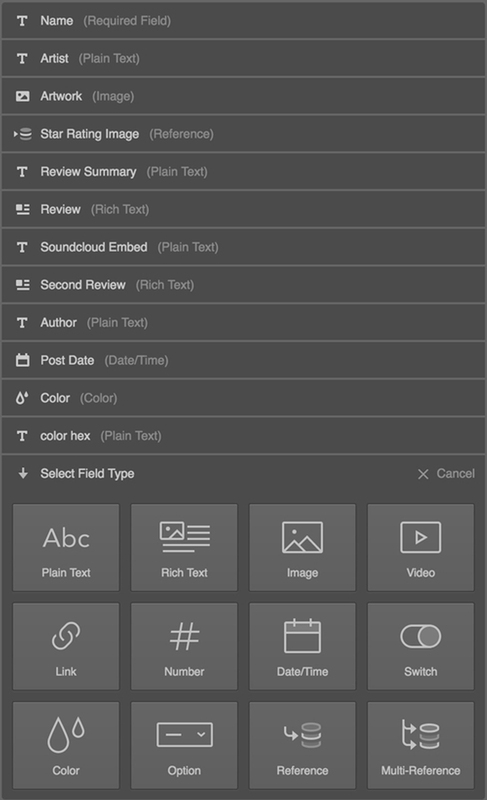 Create completely custom content structures with the Webflow CMS, complete with tagging, authors, topics, and more. Manipulate and update everything in the Editor, without worrying about breaking layouts or using custom fields plugins.